deserve the highest quality of dental care. At our Lubbock TX dentist office we want what is best for you dentally and for your overall health and well being. Our goal is for you to have a healthy smile and a healthy body! Healthy teeth and gums make for a great smile, but they also contribute to the whole health of our bodies. Today, we can do better dentistry in a less toxic environment with advanced treatment options that can be individualized for each patient. Looking for a Lubbock TX Dentist That Can Help? Dr. Elizabeth Beard, Dr. Landry Clapp and our staff greatly value the relationships we build with our patients. We are a family favorite Lubbock TX Dentist office offering a wide variety of holistic dental treatment choices. Our dentists can tailor an individual treatment plan that addresses both your dental and medical needs. Our friendly staff can help you determine the best dental care options for you and your family. Schedule an appointment at (806) 793-5454 we are here to help. Dr. Beard and her staff of highly qualified employees made visiting the dentist a pleasure. A warm, inviting atmosphere with happy, friendly attitudes made my visit very comfortable. Wonderful Service – by Jared B. Renew Dental is just plain clean dentistry. We believe that a Healthy Mouth is a Healthy Body. Biologic dentistry is a thought process, a holistic approach, and a guide for making choices in a dental practice. 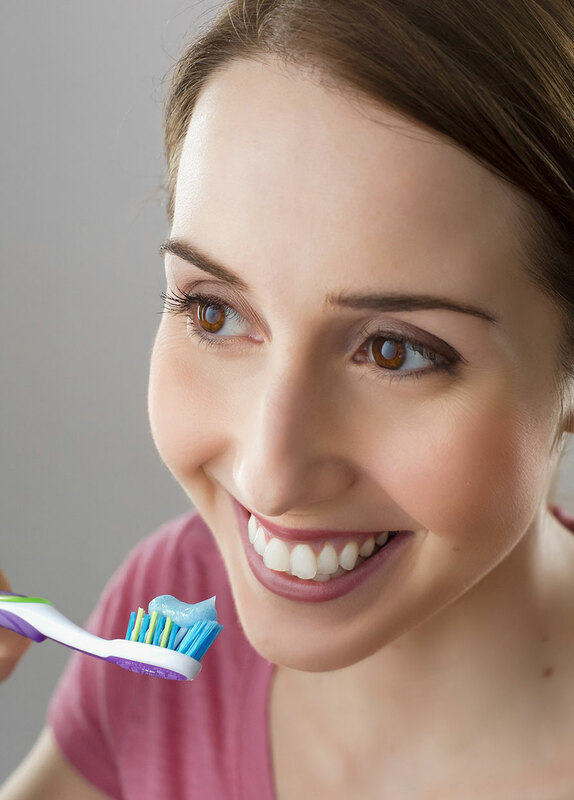 In recent years several studies have been published connecting oral conditions to the rest of the body.